A bold new adaptation of Dickens' classic novel. An epic story of love, sacrifice and redemption amidst horrific violence and world changing events, interweaving one family's intensely personal drama with the terror and chaos of the French Revolution. 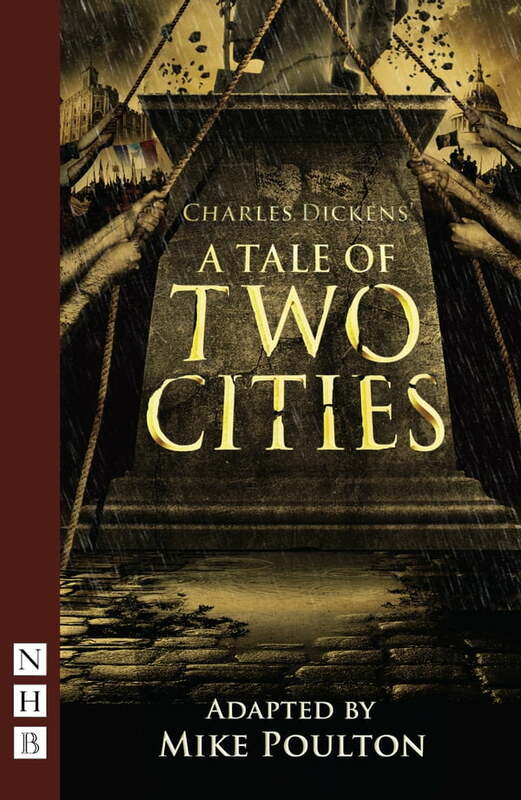 This version of A Tale of Two Cities premiered at the Royal and Derngate, Northampton in March 2014.